TUCSON, Ariz. (July 16)— KWR has announced a one-race title partnership with SC Project Exhaust to sponsor the team for this coming weekend at Utah Motorsports Campus. The 6th round of the series will see KWR riders Kyle Wyman and Bryce Prince ride for the SC Project/KWR team in Superbike and Supersport, respectively. SC Project is an Italian manufacturer of racing and street exhaust systems, and is distributed in the United States by Motovation USA, another KWR partner. SC Project is used by the best teams in the world, most notably the Repsol Honda HRC MotoGP team. 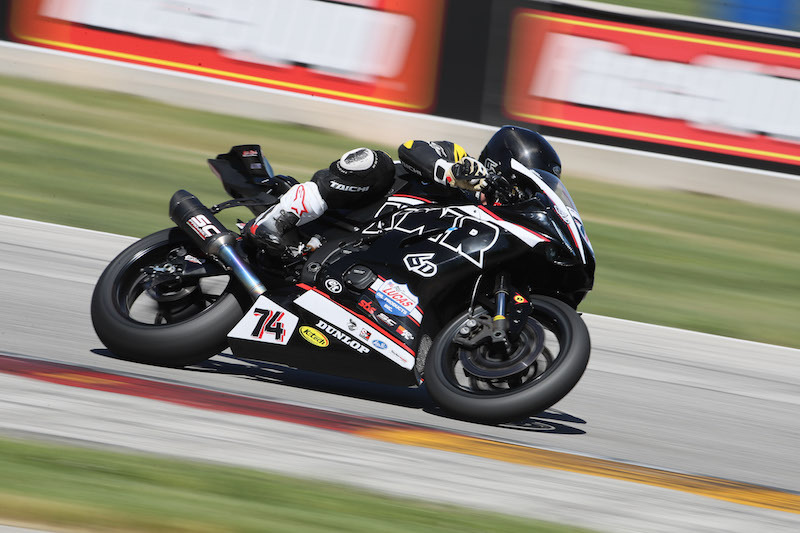 For SC Project, their participation in the MotoAmerica championship is a first for them as of 2017, where they partnered with KWR. Bryce Prince also runs a custom exhaust for his Yamaha YZF-R6 in Supersport, and has seen unmatched results. Keep an eye on the KWR team as they start the second half of the race season in style with SC Project as title sponsor. 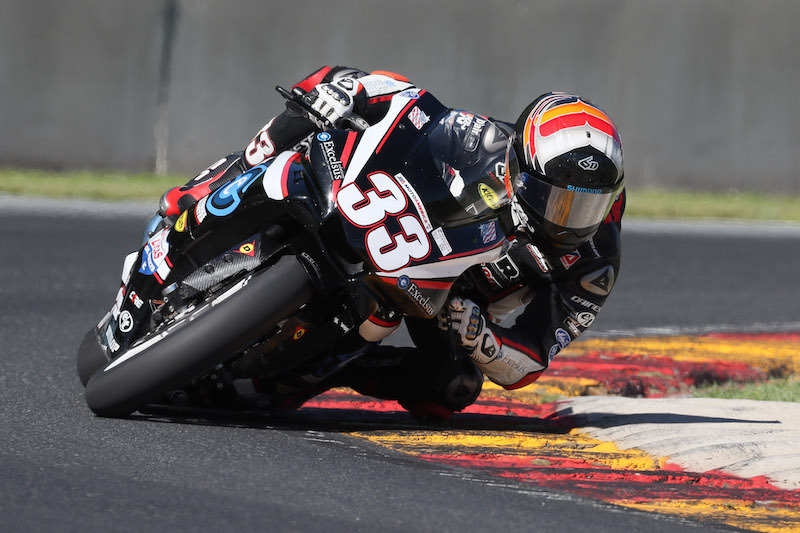 Kyle Wyman hits the track this Friday at 11:20am MST for Superbike Qualifying Practice Session 1. Follow along at motoamericatiming.com.